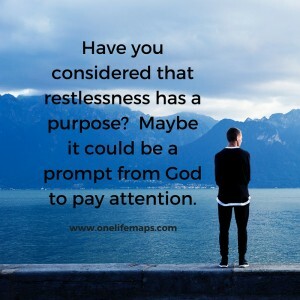 Have you considered that restlessness has a purpose? 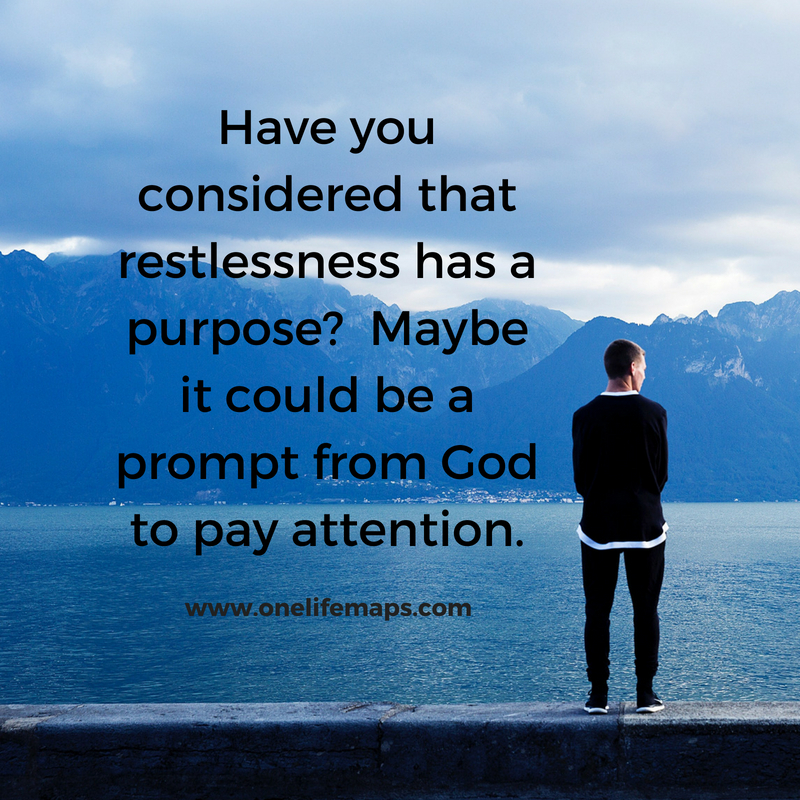 Maybe it could be a prompt from God to pay attention. What might God be moving you toward or away from? Consider that it may be prompt from the God who is FOR you. Maybe it is time to get curious about your restlessness. Why not start a conversation with God about it and listen a while? 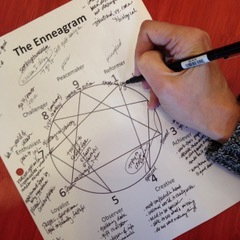 If you have already benefited from knowing your Enneagram type and you are ready to learn more about how the tool can help you grow spiritually, join us for a one day live workshop in South Barrington, IL focusing on the harmony triads.